In addition to large, full website + social media builds, I also do a lot of small projects. Here are some representative samples. 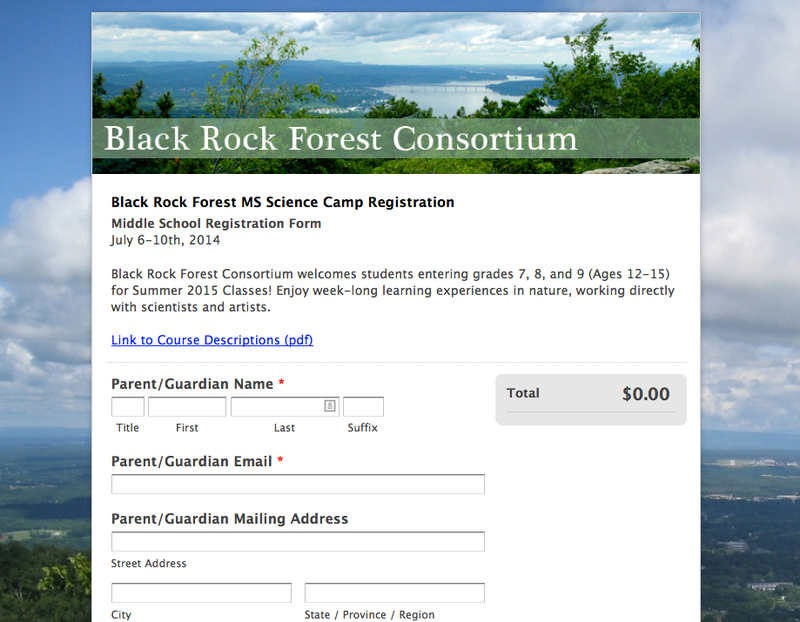 I use Wufoo.com for online forms, since it’s very easy for clients to learn to use. I usually set up detailed branching rules and payment integration, and then hand the form off to non-profits to use and modify. 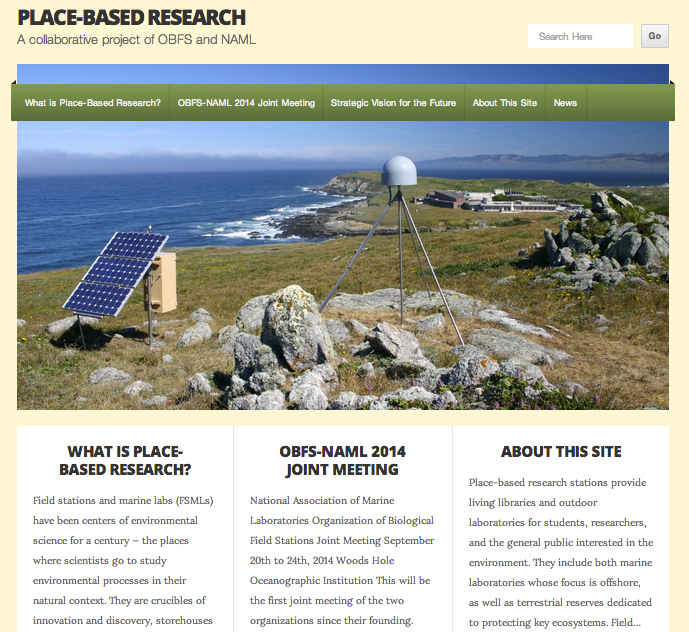 Place-Based-Research.org was a project jointly sponsored by the Organization of Biological Field Stations and the National Association of Marine Laboratories. These organizations are hosting their first joint meeting in 2014, and collaborated on strategic planning. I built this joint website for them and also served as project manager for the 2014 Joint Meeting at Woods Hole Marine Biological Laboratories. I run into a lot of non-profits with mystery errors that turn out to be accumulated <span> tags in pages. Once I clean up the code, colors and fonts return to normal! I built an online database of educational resources (annotated bibliography) for The Organization of Tropical Studies. The site supports advanced database search capabilities (Boolean search) and keyword tagging, to provide maximum flexibility; it also supports login for authorized OTS users to download PDF reprints. The site is built on Drupal, a public open-source CMS, and is W3C/WAI Compliant. This site is currently 85% complete, and awaiting descriptive text and final revisions before public launch. You will notice a great deal of “Lorum Ipsum” in this example of the design. The site makes extensive use of the Drupal Biblio Module, also sometimes called “Drupal Scholar.” This module allows users to manage and display lists of scholarly publications. Biblio is a base module of the “Scratchpads” system, a major EU initiative to digitize bibliographies and taxonomic specimens. It is an actively maintained Drupal Module with many contributors. The strength of Biblio is its support of international metadata standards: COinS metadata; Dublin Core in particular. Multiple import and export formats are supported, as well as White Hat Search Engine Optimization.